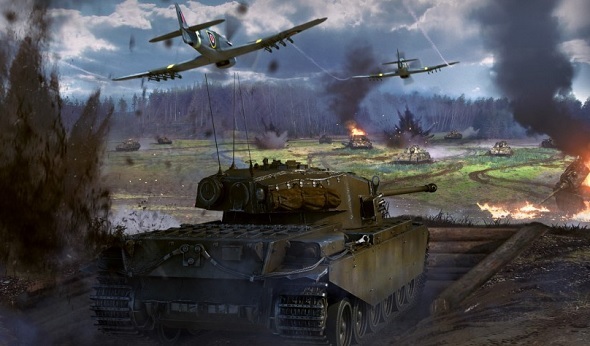 We have 500 free codes for War Thunder up for grabs – get yours right here! If you’re not playing War Thunder already then you’re missing out. It brings aviation, armoured vehicles, and naval craft from World War II and the Cold War together in huge battles on evolving environments. Sounds great, right? It’s free-to-play too, so your excuses for not giving it a shot already are running very thin. All of the keys we have are redeemable by all War Thunder account holders but they will expire on September 15th. So, if you grab one, make sure you redeem it by then. Now, in order to get a code, you simply need to use the widget below. Complete one of the six available actions and you should receive your code – so long as we haven’t ran out.